Chinese carmaker Geely has become the biggest investor in Mercedes-Benz owner Daimler, saying it hopes to cooperate with the German giant on electric cars. Geely shares jumped in Hong Kong after the deal to buy almost 10% of the firm was announced over the weekend. The Chinese carmaker already fully-owns Sweden’s Volvo and black cab maker London Taxi Company. Chairman Li Shufu is expected to meet Daimler executives on Monday and German government officials later in the week. Geely’s 9.7% stake in the high profile German carmaker has raised some concerns that the Chinese firm will seek access to technology and innovation in exchange for the deal. But the German government said it saw “no need to act in terms of competition rules or foreign investment rules”. China is widely considered the most important future market for global car manufacturers. In a statement by Geely, Mr Li said he wanted to “accompany Daimler on its way to becoming the world’s leading electro-mobility provider,” and was looking for a long-term commitment. Describing what he called a “strategic vision,” he argued that “invaders from outside” the traditional car sector, meant firms needed to cooperate through partnerships and alliances. Traditional carmakers are increasingly facing competition from newcomers from the technology sector, including Tesla and the Google-associated Waymo. Also over the weekend, Daimler announced a $1.9bn (£1.4bn) investment into a partnership with another Chinese auto firm, BAIC. 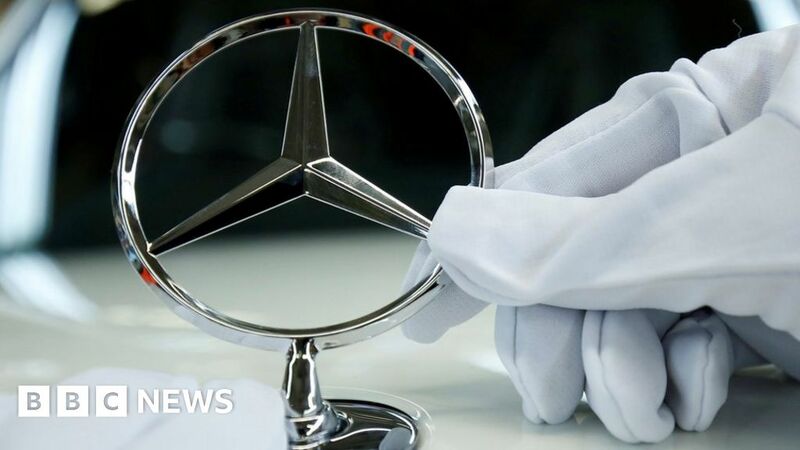 The money will go into modernising a BAIC plant to build Mercedes cars including electric vehicles, the two companies said. The Chinese government has said 20% of cars sold by 2025 should be electric or rechargeable-hybrid vehicles – a target that is spurring many global carmakers to raise their investment in China.